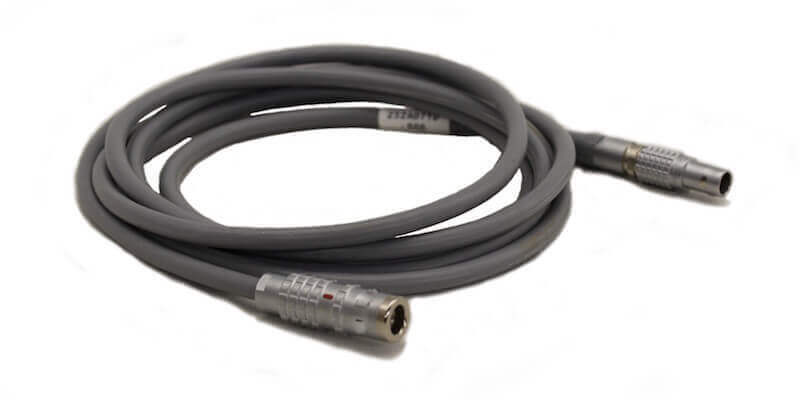 High-quality cables built to provide maximum signal to noise and immunity to EMI. 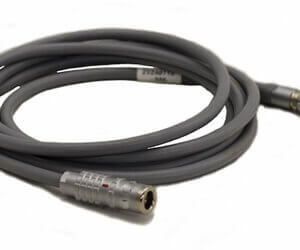 The adapters permit using the instrumentation with traditional BNC connectors from other manufacturers. 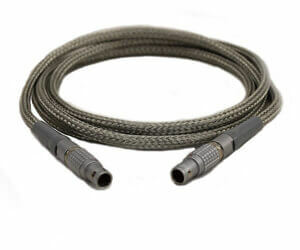 RF Coil Cables for one, two and eight channels. 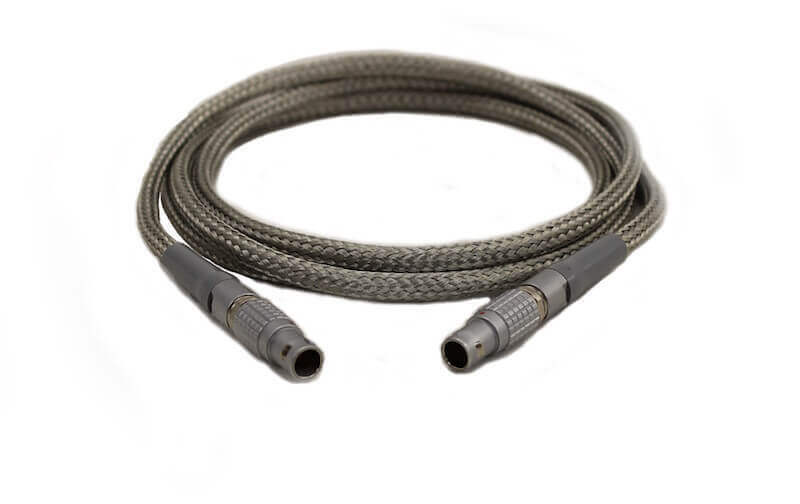 Transmitter and Receiver cables from signal conditioning to instrument.